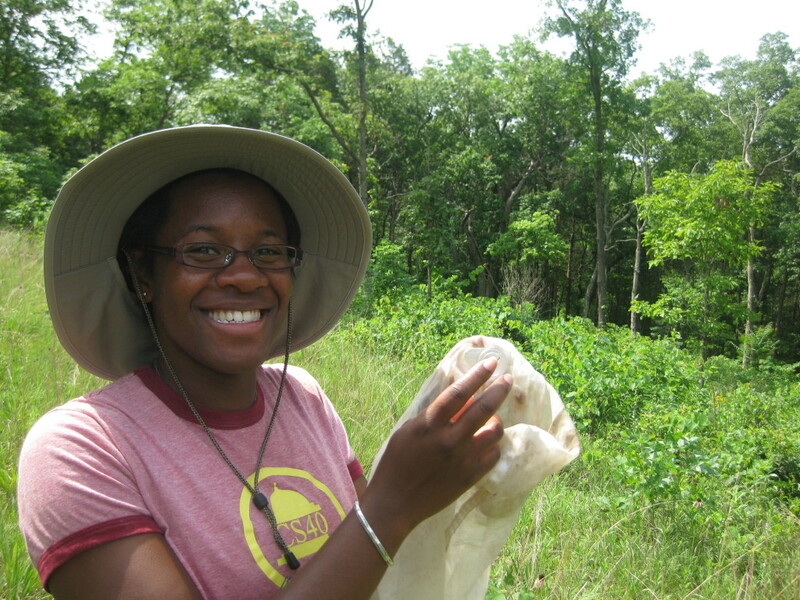 Dr. Alexandra Harmon-Threatt is an Assistant Professor in the Department of Entomology at the University of Illinois, Urbana-Champaign. She received her PhD from the University of California, Berkeley in Environmental Science Policy and Management. She completed an NSF Post-Doctoral Fellowship in Biology at Washington University in St. Louis. Alex is here with us today to tell us all about her journey through life and science. During her PhD, Alexandra worked on bumble bee preferences and phylogenetic patterns. With an estimated 80% of flowering plants benefitting or requiring pollinators any change in pollinator populations can have significant effect on natural and agricultural communities. Recent declines in bee populations, in particular, have highlighted how little we know about these important insects in their natural environments. Alex’s work focuses on addressing questions that can help improve our knowledge of pollinators in natural environments and also can be applied to conservation.